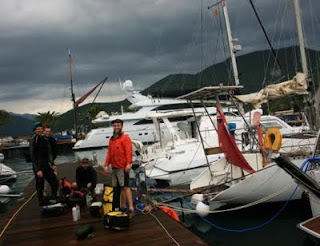 The story of Katie, Tim, Mollie and Louis aboard sailing yacht, Monty B, since 2007. We are a crew of four, living aboard a 44 foot ketch, Monty B since August 2007. 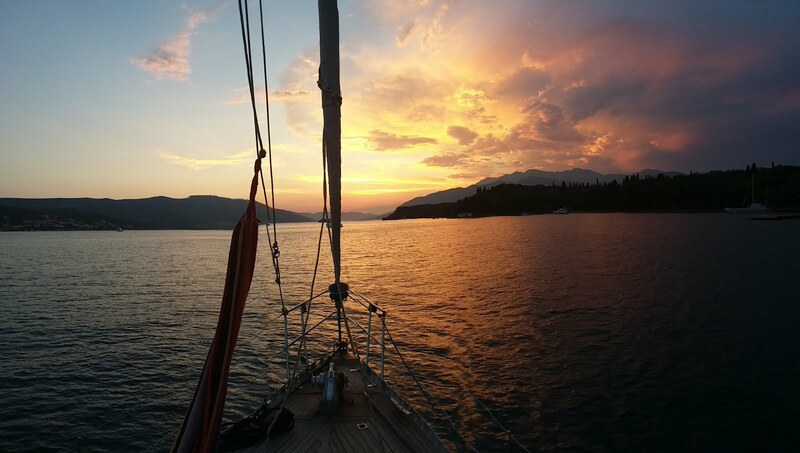 We are currently on anchor in the Boka Kotorska, Montenegro. Several years ago Tim had the dream of learning to sail and buying a boat to live on and cruise the world. In December 2005, Katie and Tim's friendship turned to lurve (ahhh/bleugh) and Tim's plan gained a convert. Eighteen months later, we packed the car and trundled off into the sunshine (and rain) for a life unknown.